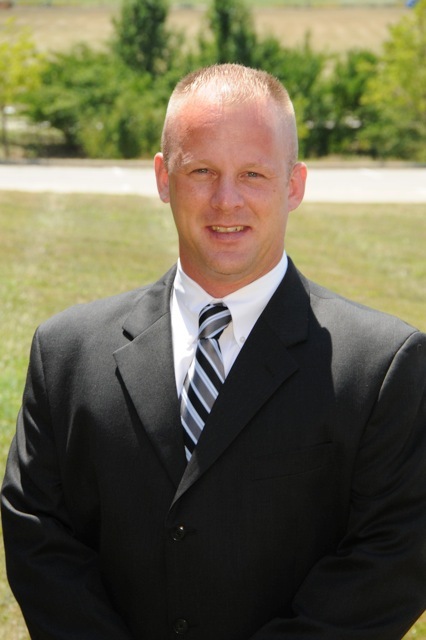 Rich Bryant will begin his 7th year as Assistant Principal/Athletic Director for Lakota East High School in the 2015-2016 school year. Bryant first joined the Lakota School district in the fall of 2009. He began his career in Education as a Teacher in 2001 and has been an Educational Administrator since 2006. He has earned two Bachelor’s Degrees and a Master’s Degree from The University of Cincinnati. Mr. Bryant resides in Loveland with his wife Andrea, a guidance counselor at Lakota West High School, and their daughters Peyton, Aubrey, and Kendall. 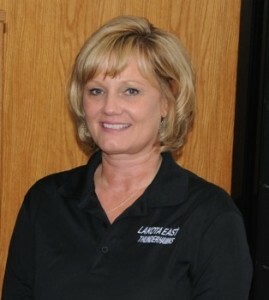 Jill Meiring will begin her 1st year at Lakota East High School as the Assistant Athletic Director/Facilities Manager. 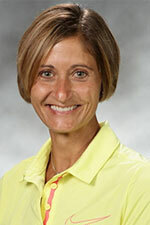 She earned her Bachelor of Arts degree from Denison University in 2001 and her Masters of Science in Physical Education from Eastern Kentucky University is 2006. Prior to her arrival at Lakota East, Jill coached basketball at the collegiate level for 11 years and 5 years at the high school level. Ms. Meiring lives in Cincinnati. Dan Hilen is in his 13th year as the Sports Information Director for the East Athletic Department. He earned a Masters Degree in Educational Leadership, Administration from the University of Cincinnati. Dan is a Director of Alternative Educational programs and holds undergraduate teaching degrees from Mount Vernon Nazarene University and Trevecca University. 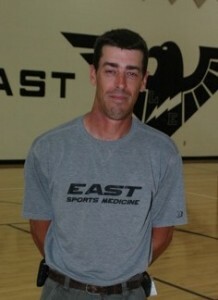 During his career he has coached varsity sports in Volleyball, Wrestling, Baseball, and Track and Field. Dan has three children (all teachers) who graduated from Lakota East; Jeremy (2000), Jamie (2001) and April (2002).